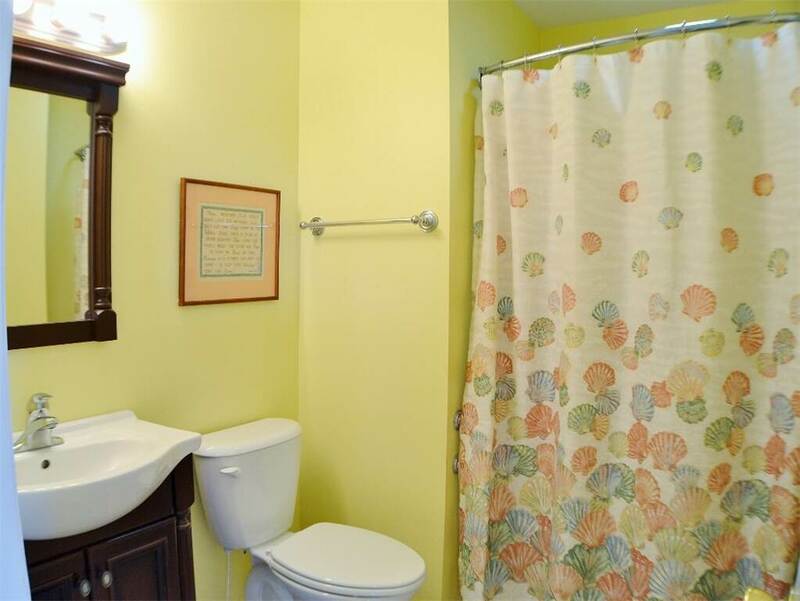 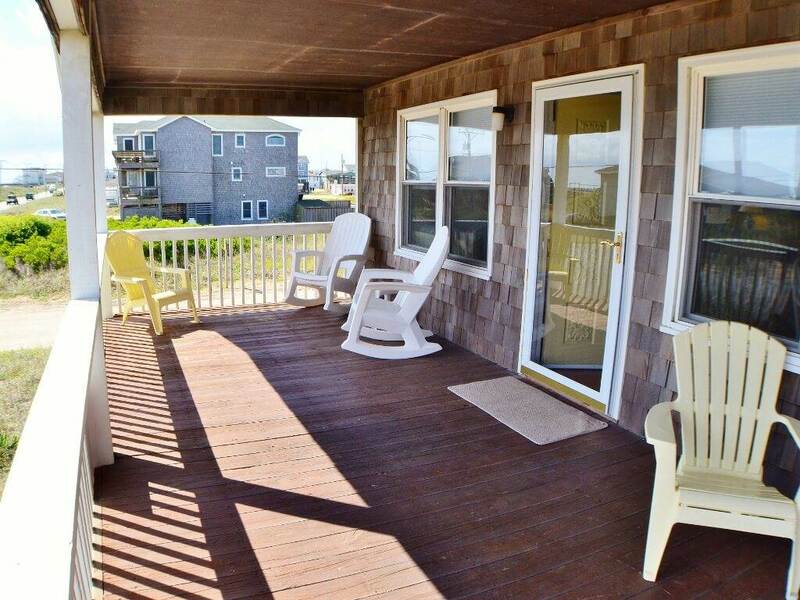 Dorsey is only minutes from beach access, and has wonderful views! 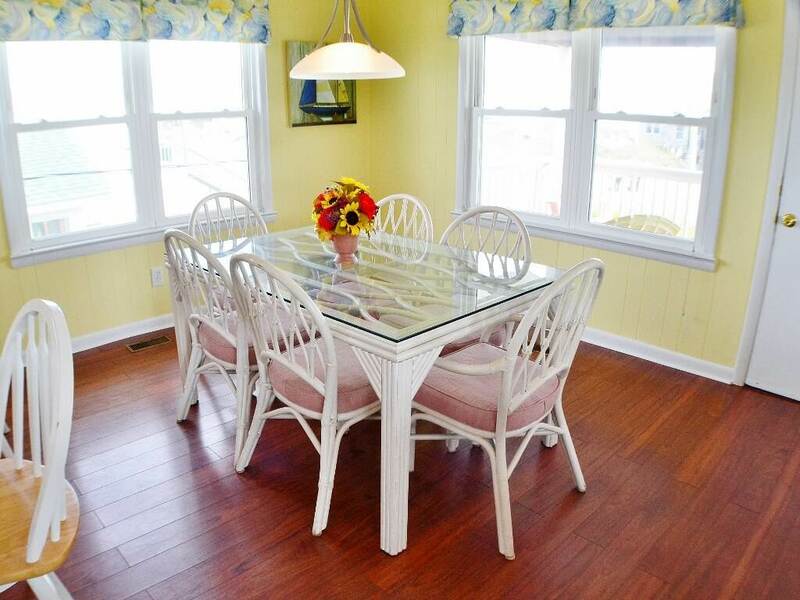 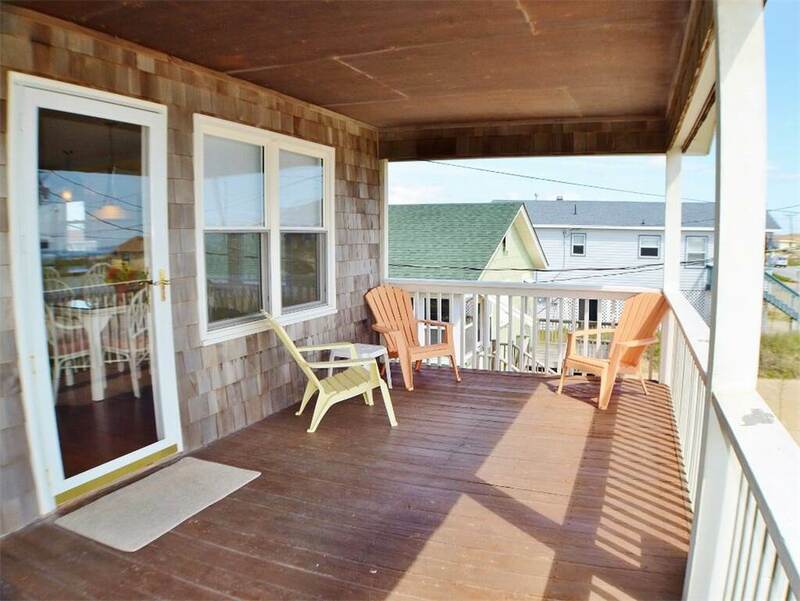 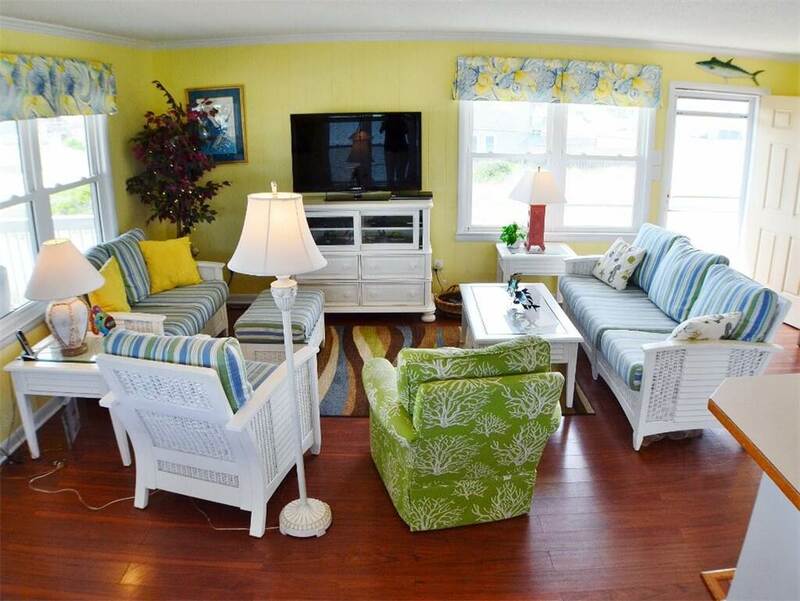 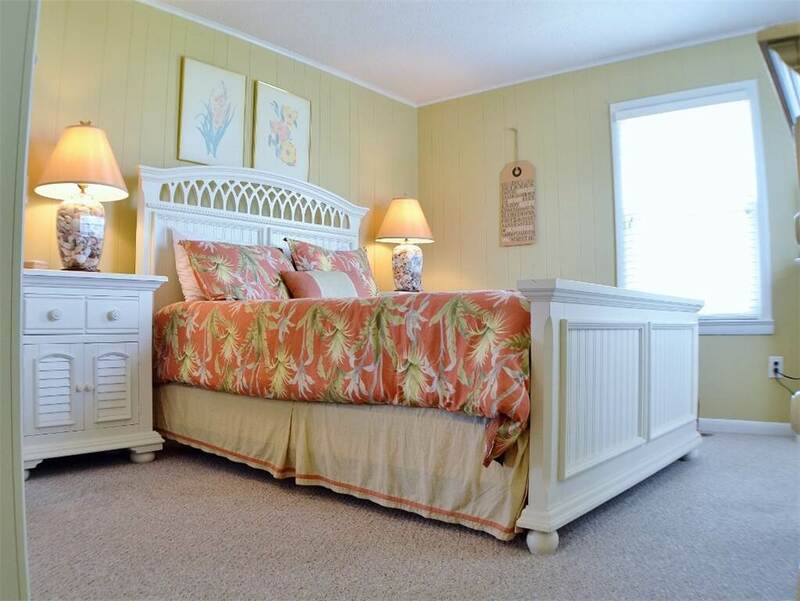 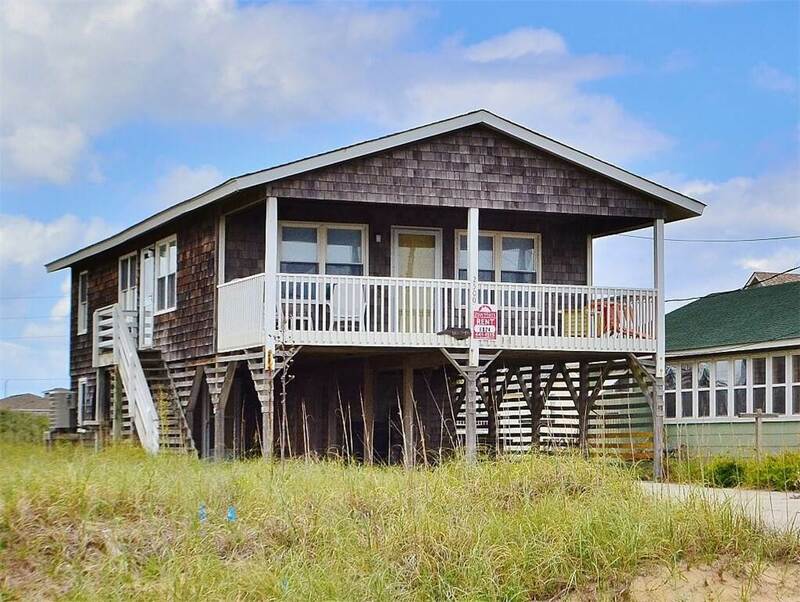 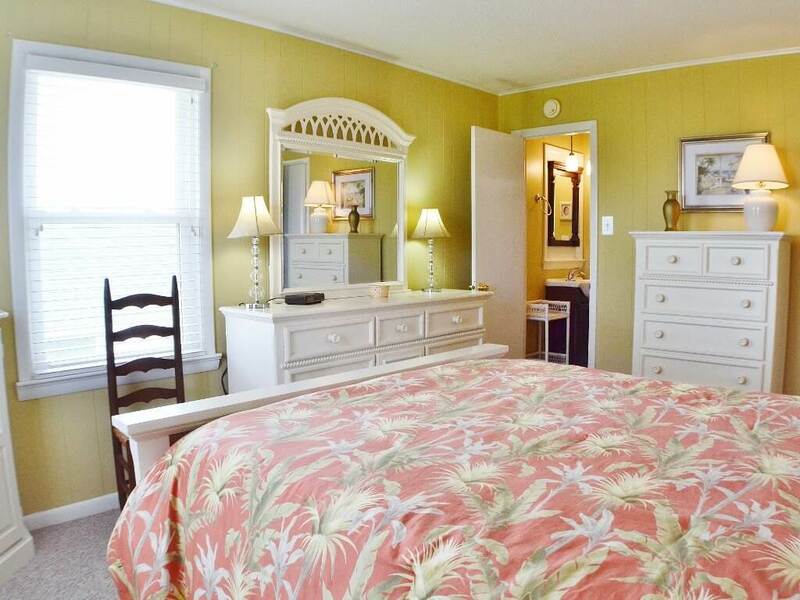 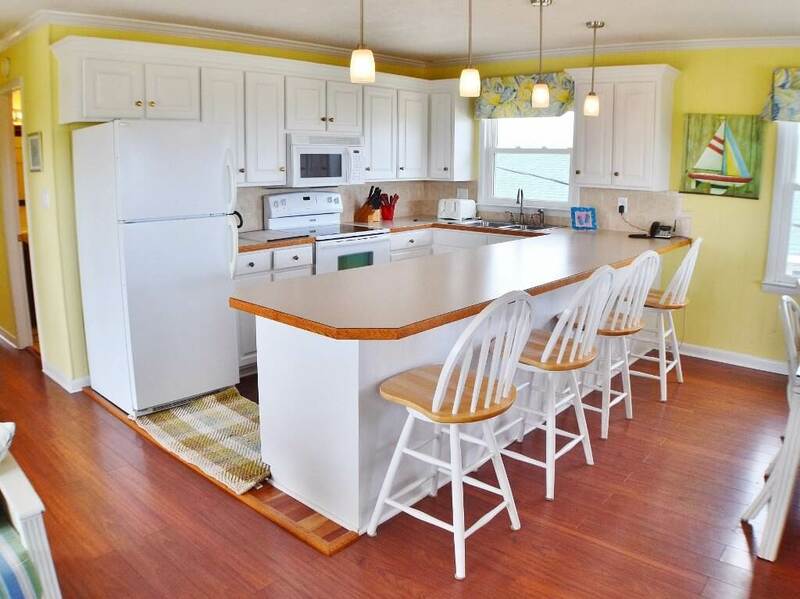 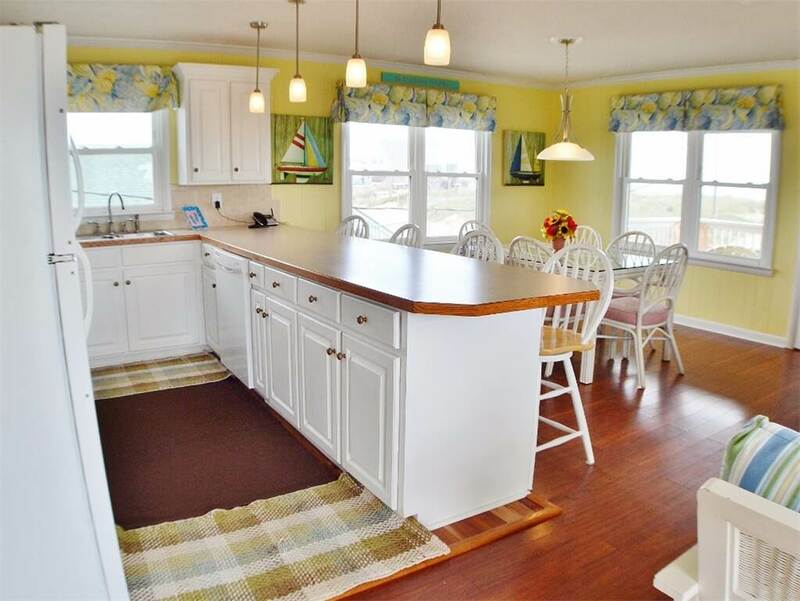 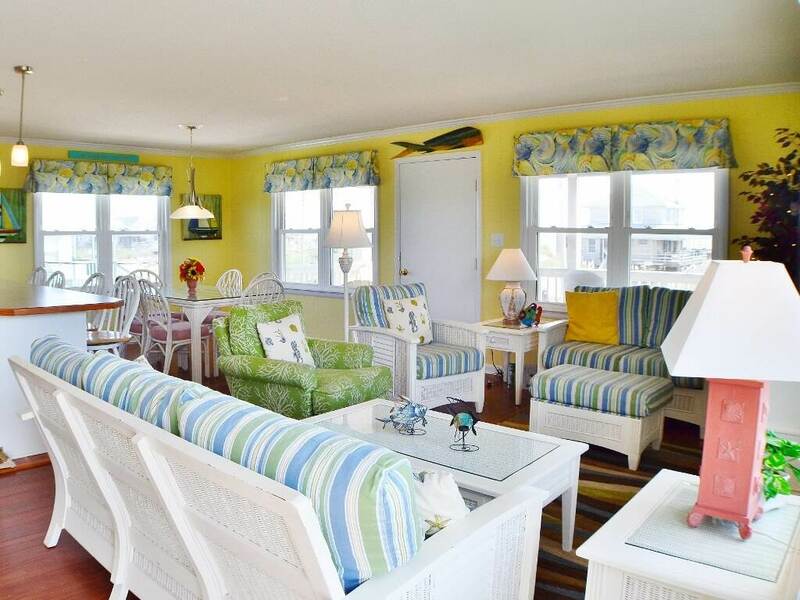 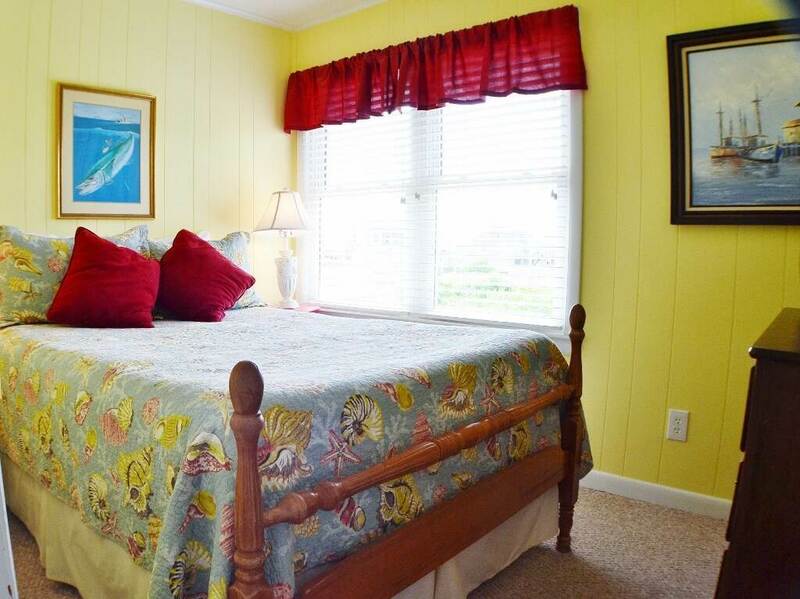 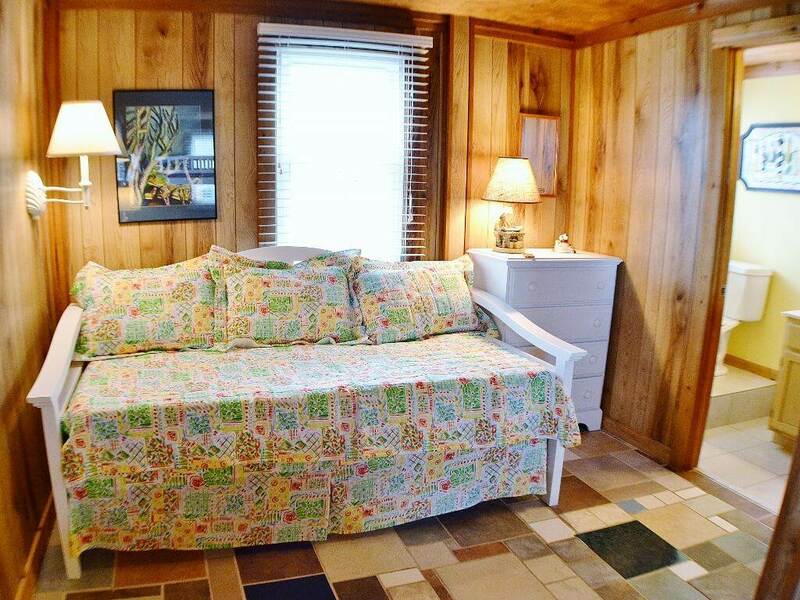 This great little Outer Banks beach home awaits you and your family. 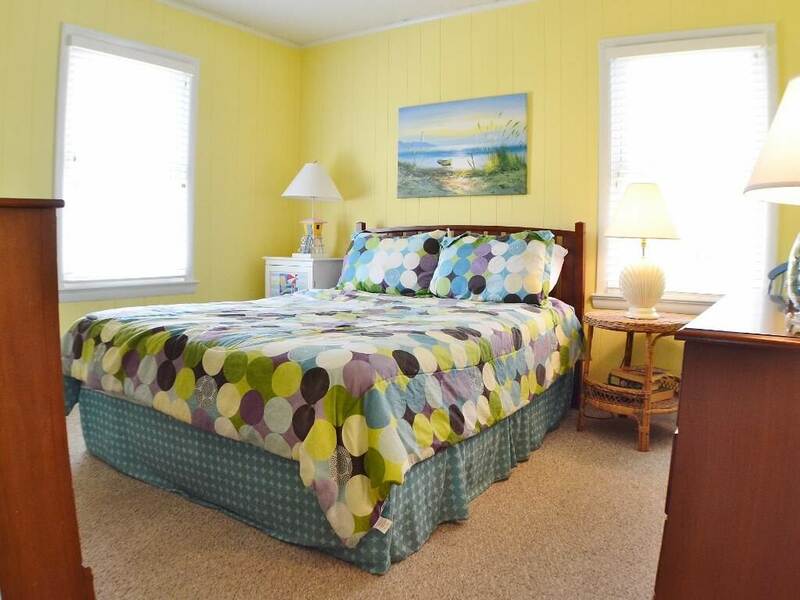 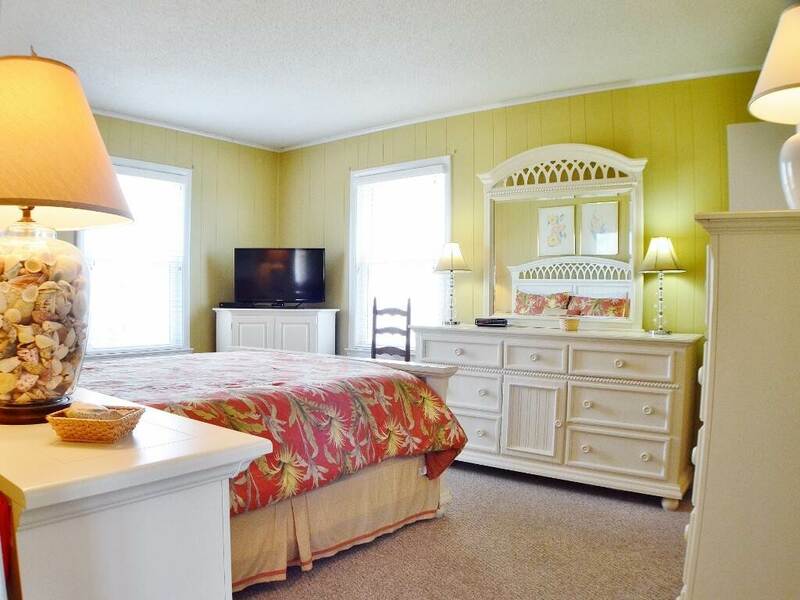 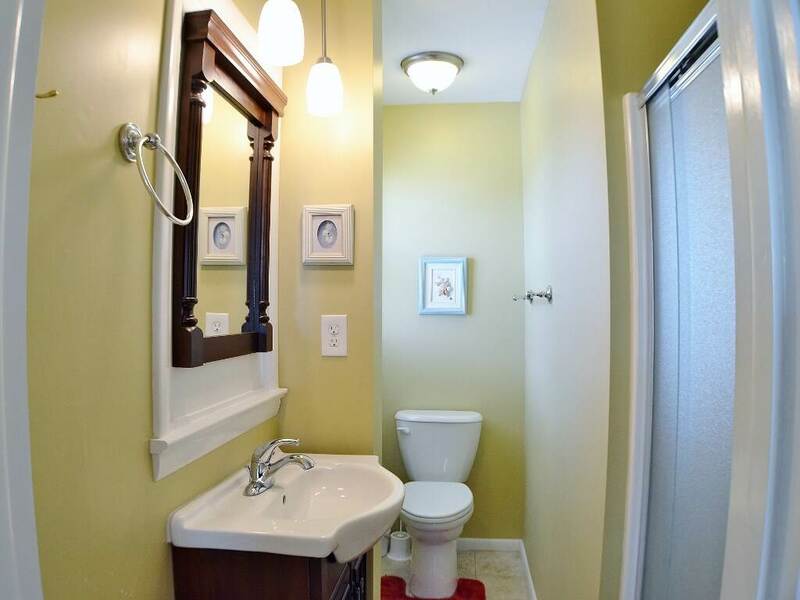 Located within easy distance of all that the Outer Banks has to offer. 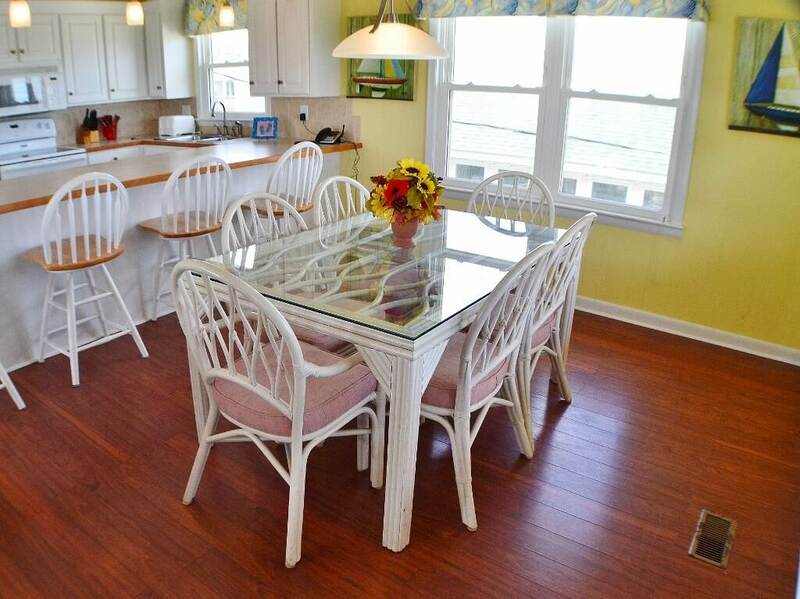 Visit the Wright Brother's Memorial, Jockey's Ridge State Park, or a few of the many restaurants and shops. 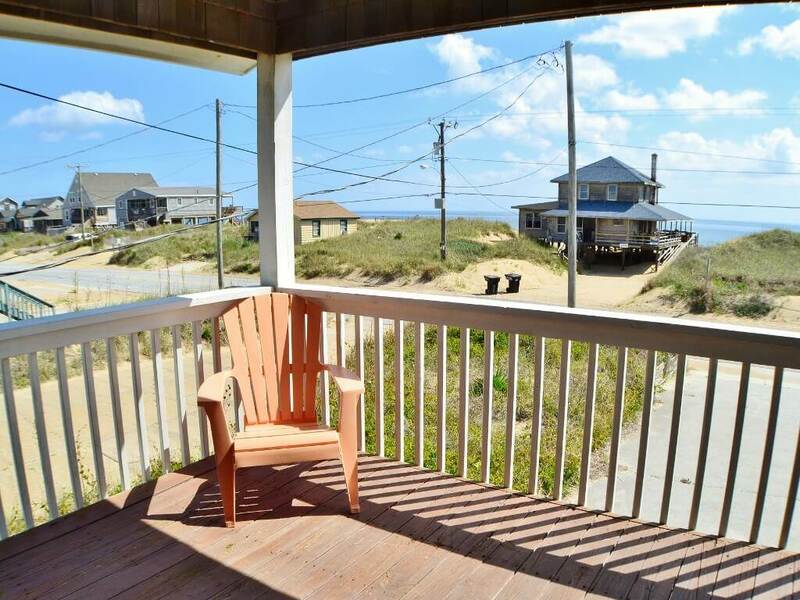 When you're not sightseeing, just sit back on the deck and enjoy the refreshing salt air breezes that make the Outer Banks famous. 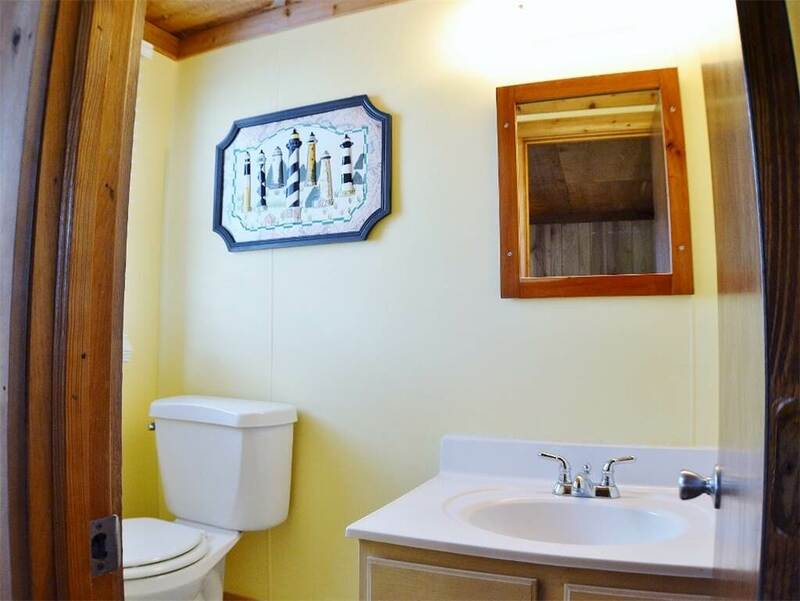 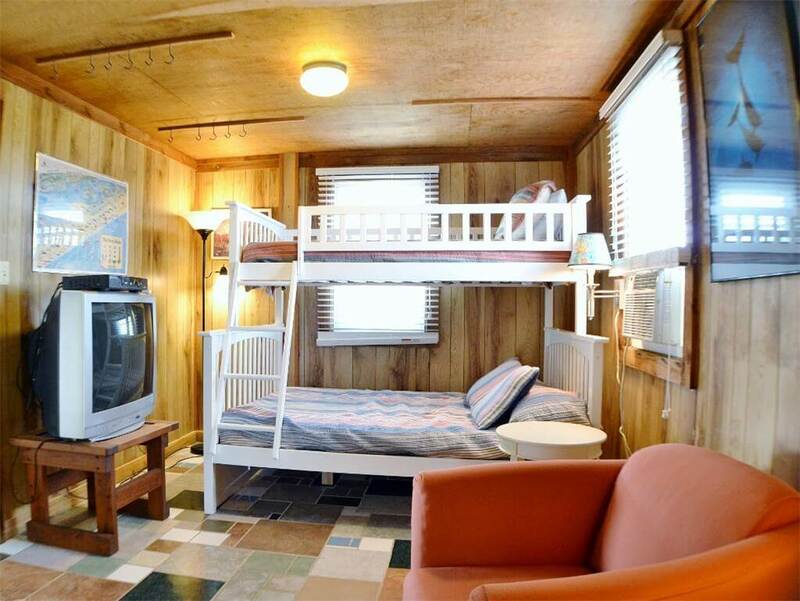 GROUND LEVEL: Bedroom with Pyramid Bunk, Daybed, and 32" Flat screen TV, Half Bath, Sitting Area, Window A/C (outdoor entry only to this room), Laundry, Enclosed Outside Shower, Parking. 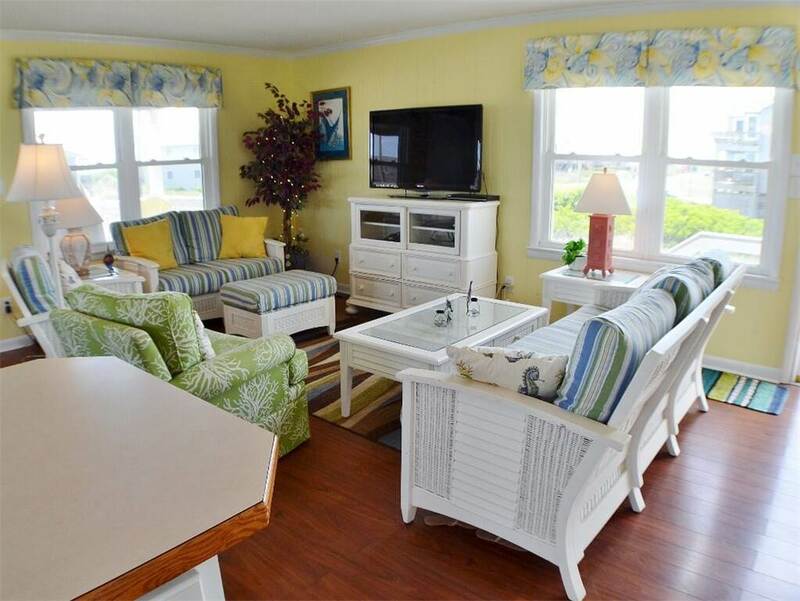 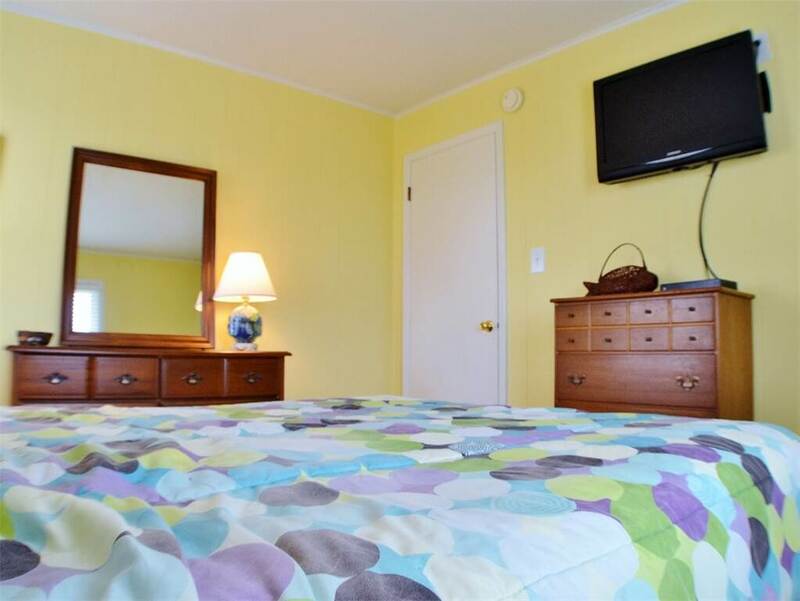 LEVEL 1: Living Room with 46" Flat screen TV and DVD, Dining Area, Kitchen, Covered Deck with Ocean Views, Queen Master Bedroom with 32" Flat screen TV, DVD and Full Bath, Queen Bedroom with 32" Flat screen TV, Double Bedroom with 32" Flat screen TV, Full Bath.